Another month has passed in L7 and things have continued to go well. and spelling of the words. 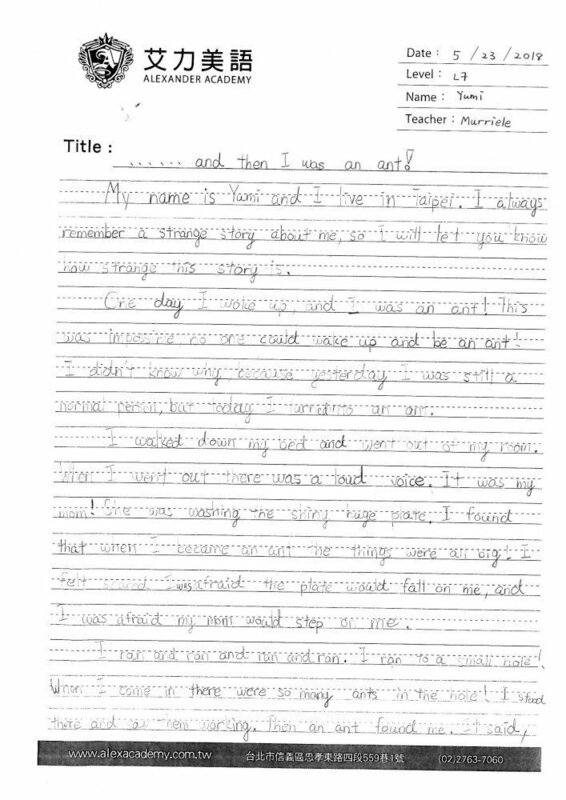 In Grammar, we’ve been focusing on adverbs and how we can use adverbs to make our writing and speaking more exciting and deep. Students started off by defining what an adverb is, and moved from there to participate in adverb matching activities, successfully practicing how to make adverbs from their adjective counterparts. 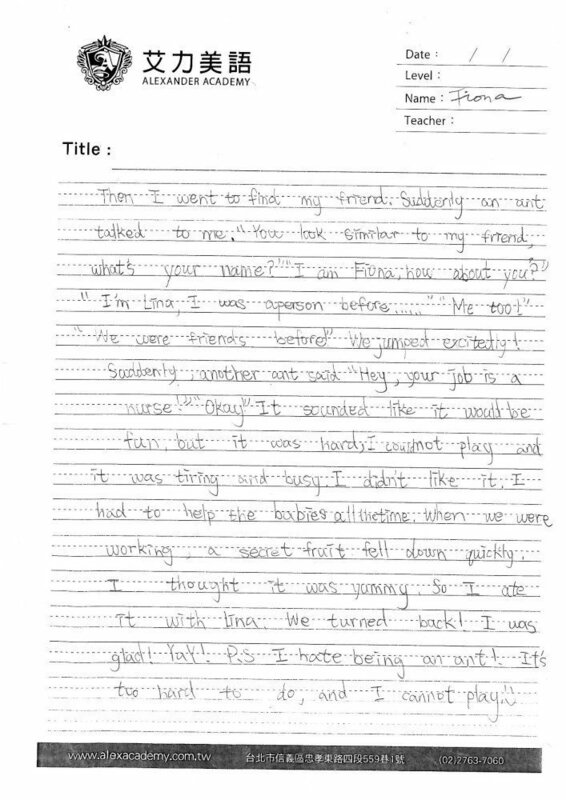 Students have also participated in activities that required them to create their own sentences or stories using adverbs in a correct manner, paying attention to where the adverb was placed and what verb it described. In Science students have started the unit “Looking at the Universe”. After researching the different planets in our solar system students learned about gravity and our solar system star, the Sun. Students participated in a gravity experiment and looked at how air resistance affects the speed at which items fall to the ground. To solidify this, students watched a video about an experiment where a hammer and a feather were dropped in a vacuum with no atmosphere, observing that they landed on the floor at the exact same time. Students then learned about how Earth moves both in its rotation and revolution, and why this means that we have seasons. Students then looked at the different phases of the Moon and created a moon phase poster together as a class. Lastly students learned about other stars and how they form constellations, moving eventually to look at galaxies and the universe. Students hypothesized over tough questions like whether or not there is other life in the universe and if they think it feasible or not for humans to colonize another planet like Mars. In Social Studies students looked at the varied and complicated factors that caused the outbreak of the American Revolution such as the Sugar and Currency Act and the Stamp Act. They were able to take on both the perspective of the colonists and the British by looking at historical documents from the time such as newspapers and letters. They were then introduced to the Committees of Congress that were set up by the colonists as a way to communicate between the colonies on issues such as the oppression that they felt from the British and what they thought was appropriate to do in response. Again students looked at historical sources like different pamphlets and transcripts of speeches given by people in the Committees of Congress. By engaging with these primary sources students were able to more fully theorize and discuss what each side probably felt and thus understand why these things lead to the eventual American Revolutionary War, leading to the creation of the United States of America. 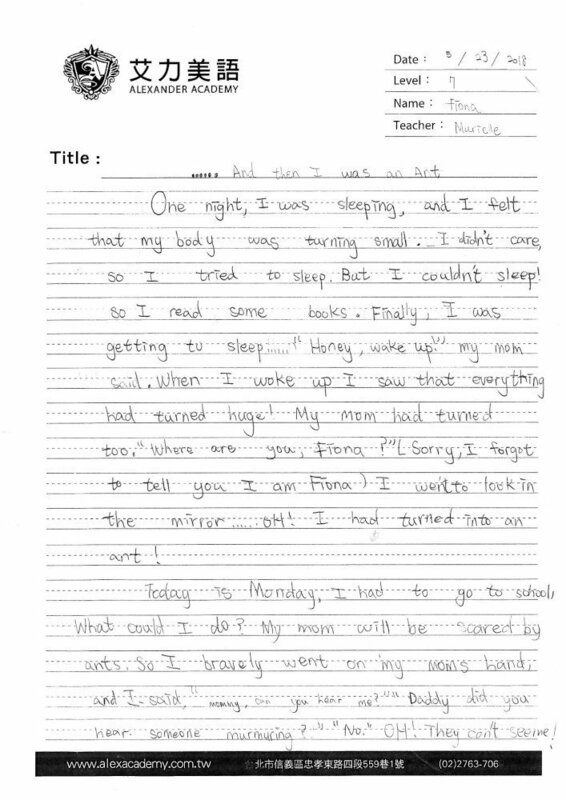 In Reading class students have read an informational text about ecology and how paying attention and showing care to ecology we can improve the preservation of our natural world. Students then read a historical fiction about a woman stagecoach driver who dressed up like a man in the 1800s to continue with her dream of being a stagecoach driver. Students read about the struggles she faced and discussed the importance of trying your hardest and not giving up so as to accomplish your goals. 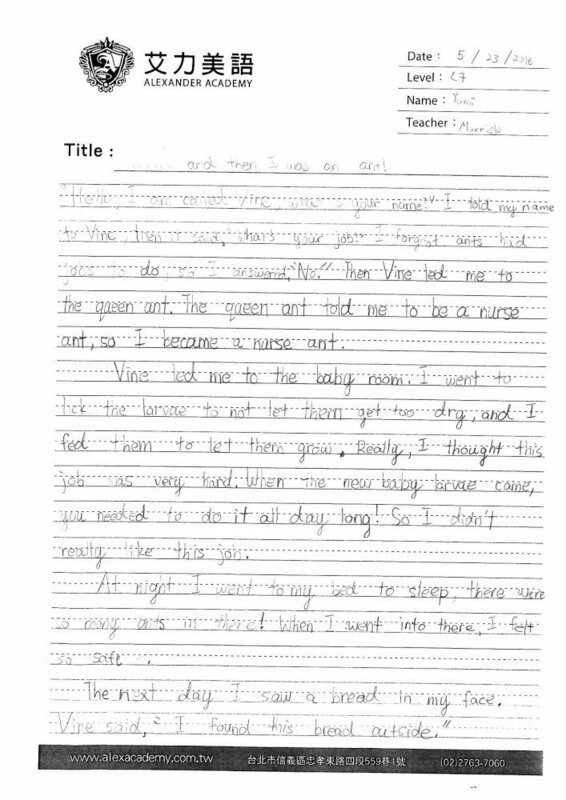 In Writing students embarked on a perspective writing piece, writing about a day in which they had suddenly turned into an ant, describing how they felt, the things that they did, and what they learned. Students worked to incorporate what they’ve been learning in grammar class, adding in adjectives and adverbs to more fully describe their plot and character. In Research class students finished with their Socratic debates, having discussed tough questions like what beauty is, if other people can fully understand someone else’s feelings, and if it’s ever ok to be violent. Students have just started to learn about Hercules in Greek culture, starting with his characteristics and then moving into the twelve trials that he faced to gain god status. Overall things have been going well over the past month. I cannot believe we are in our last month of class and I look forward to what this will bring us as a class!